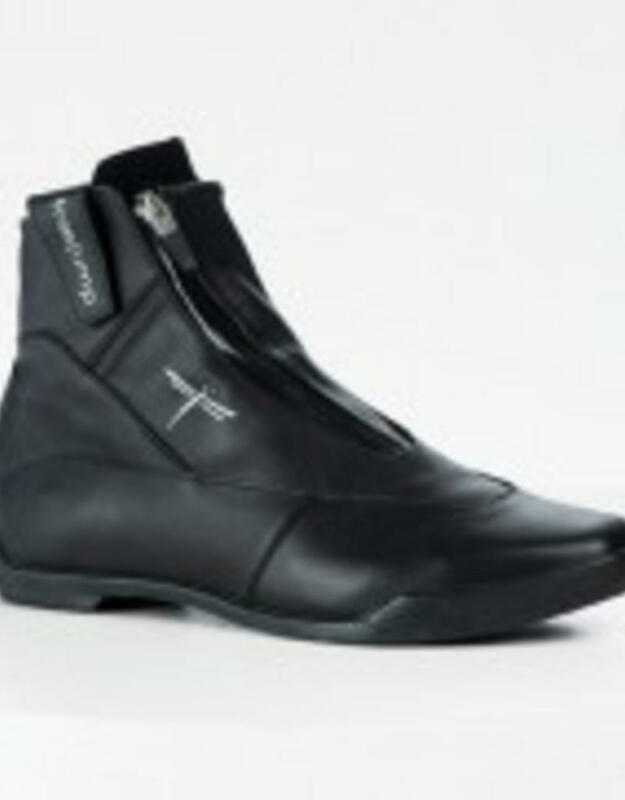 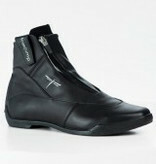 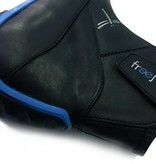 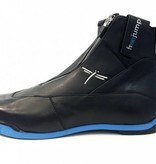 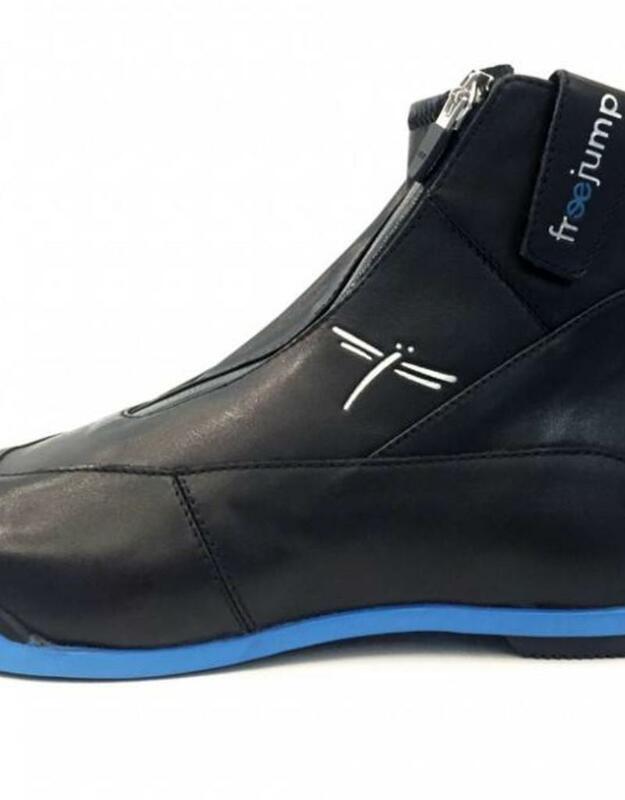 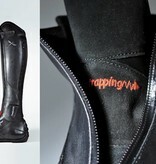 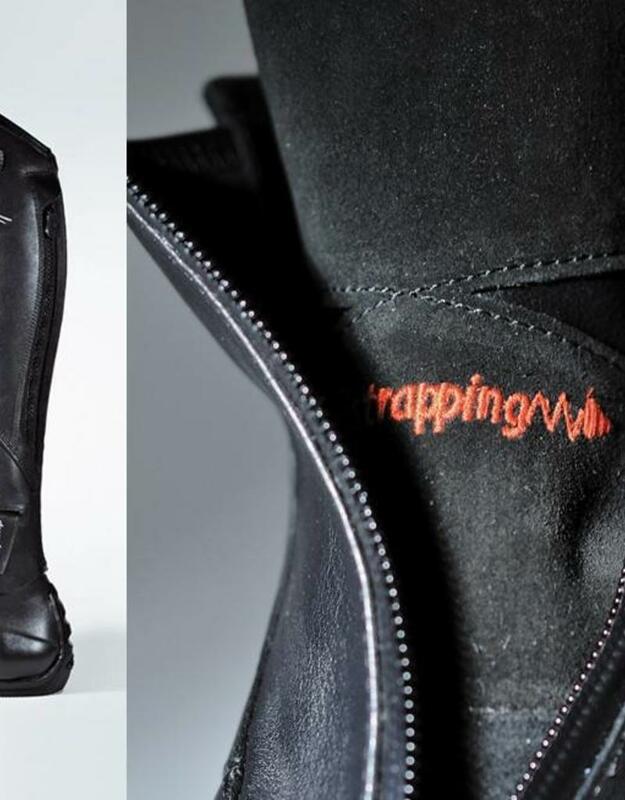 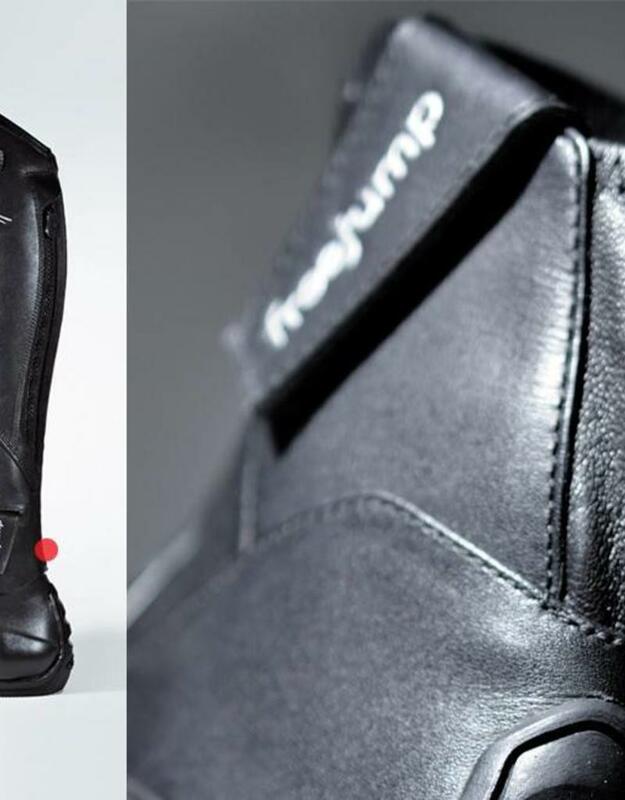 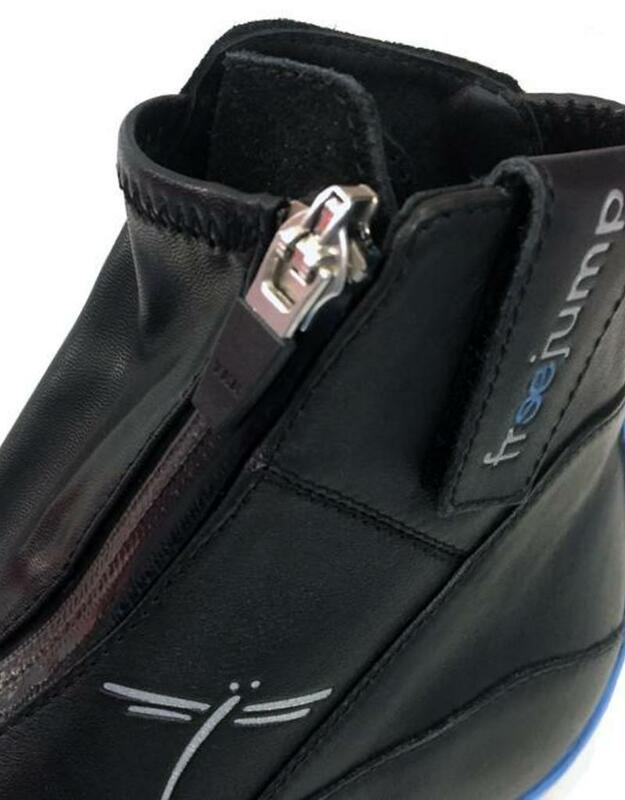 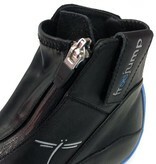 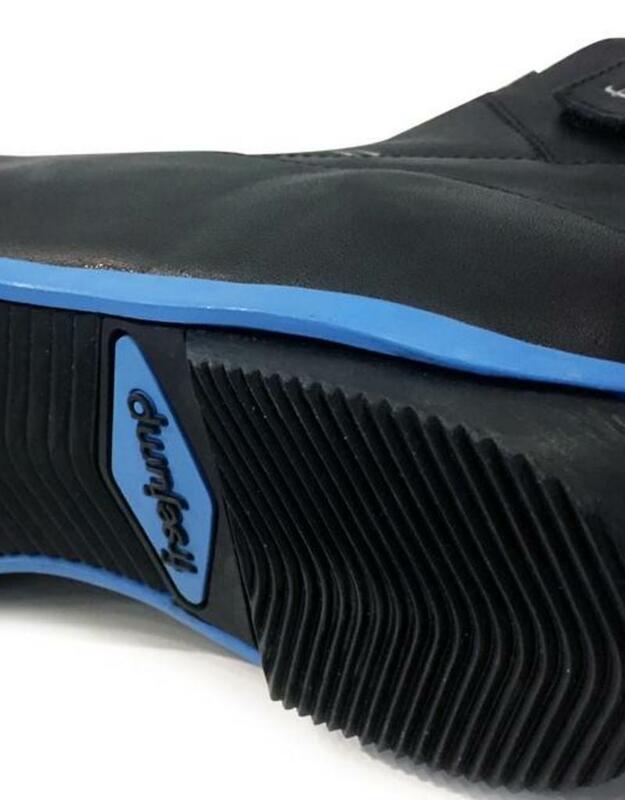 This range of riding shoes and chaps is designed for competition use. 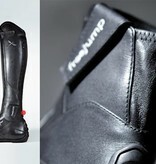 The Liberty is praised amongst best international riders. 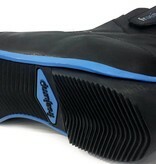 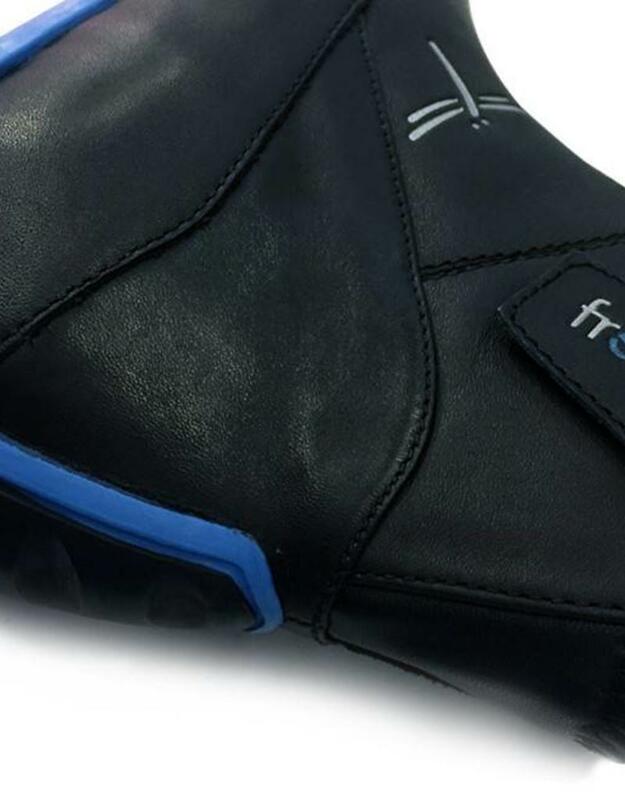 Available with black or blue soles.